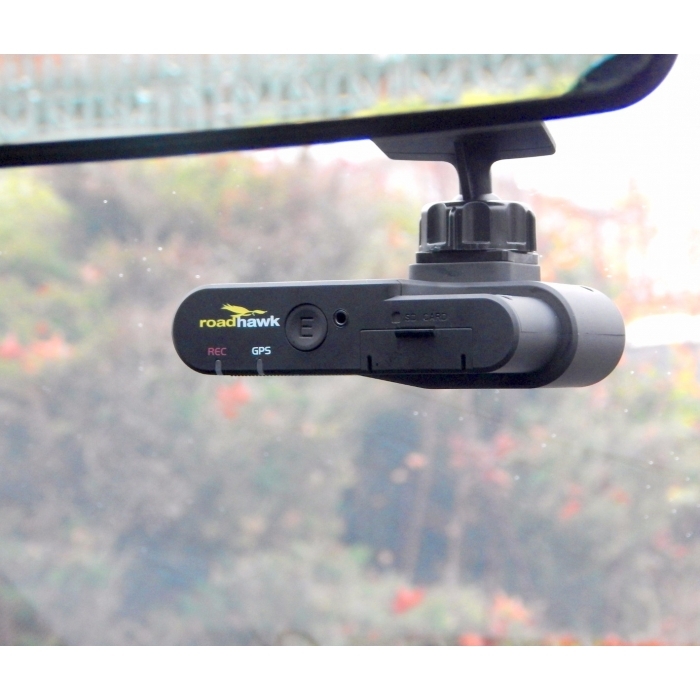 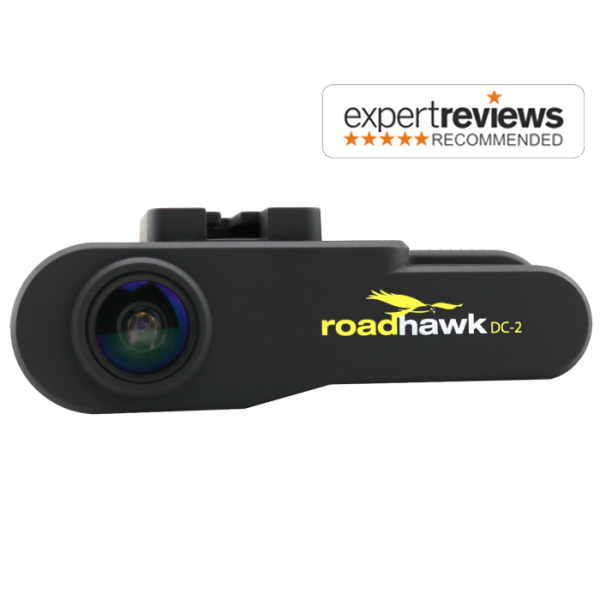 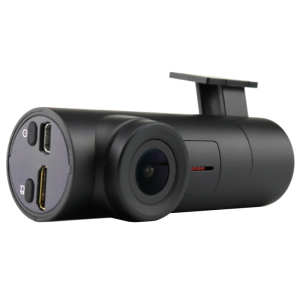 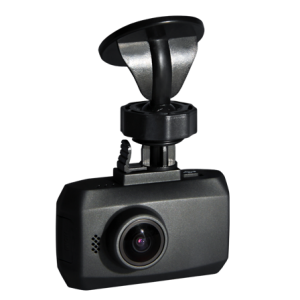 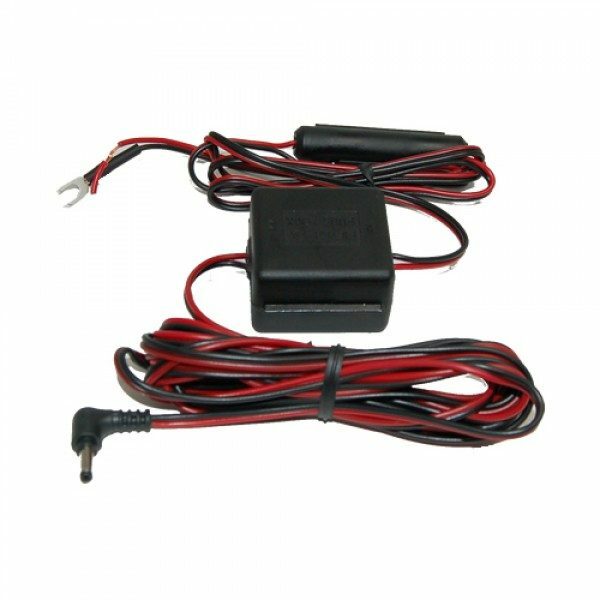 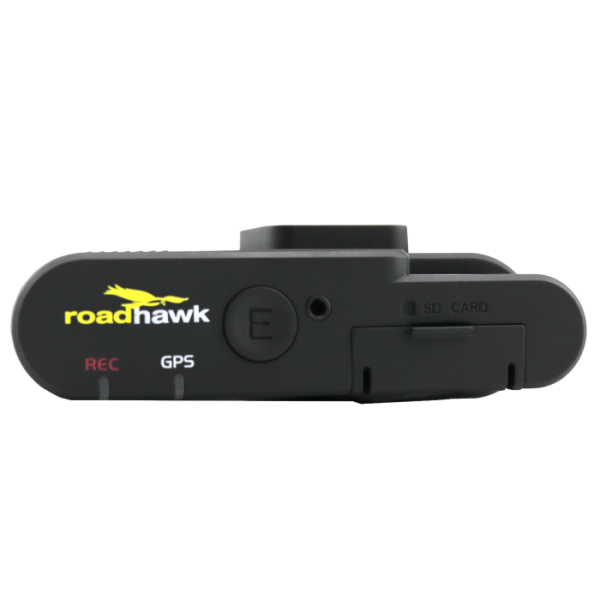 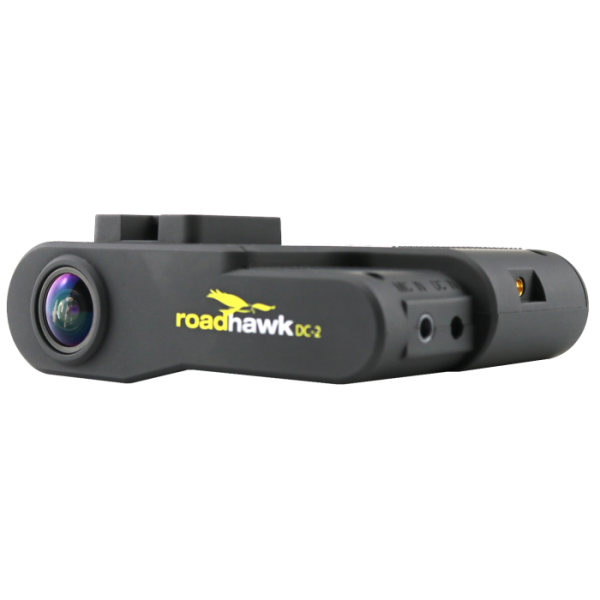 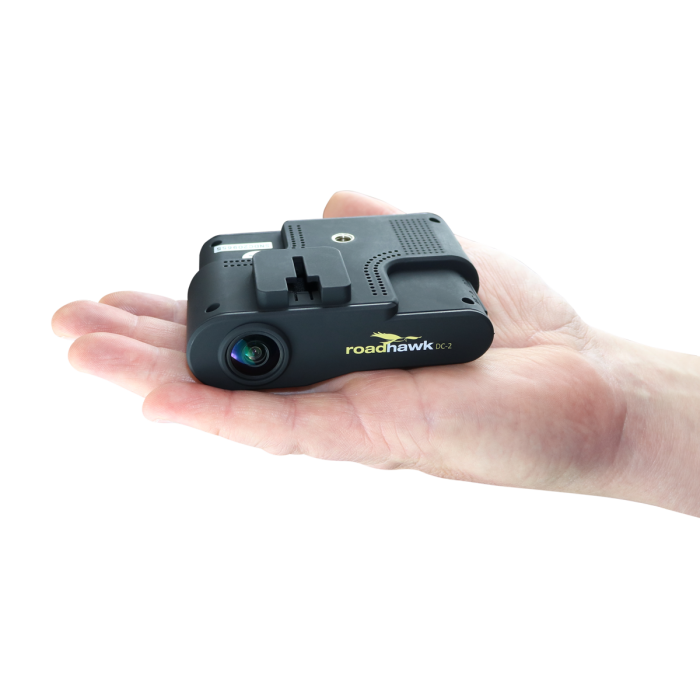 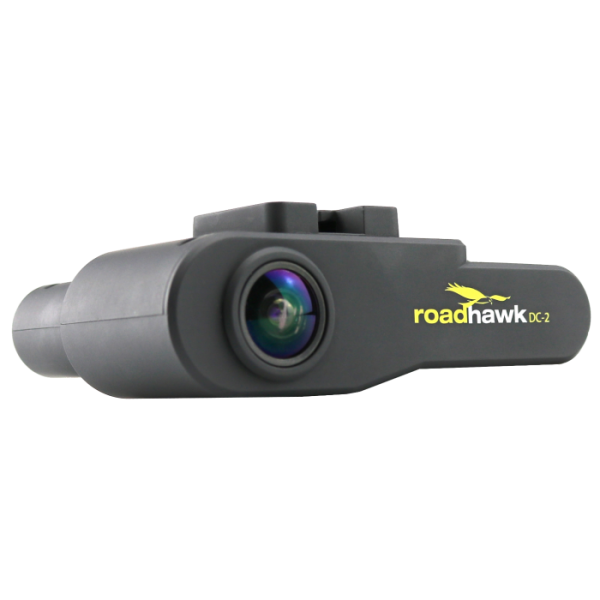 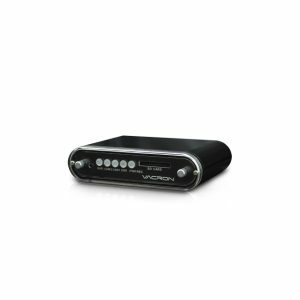 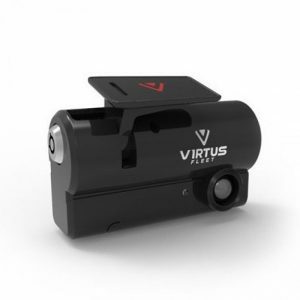 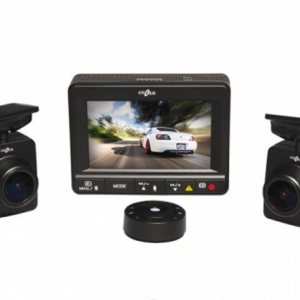 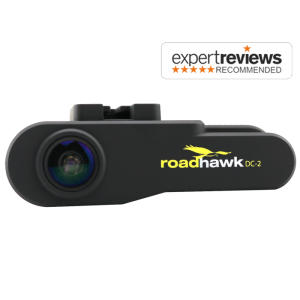 Take control of your fleet with this highly reliable commercial grade dashcam. Proven choice for mining and transport fleets across Australia. 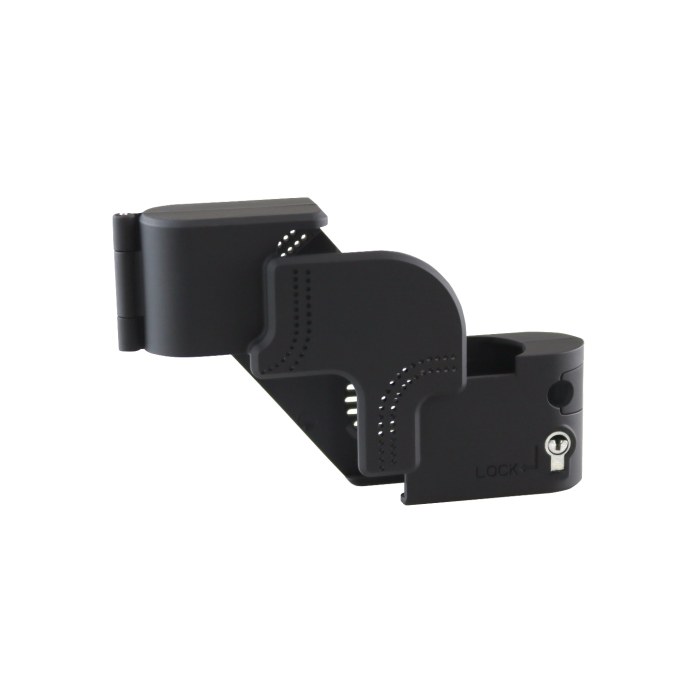 High Reliability with 2 Year Warranty. 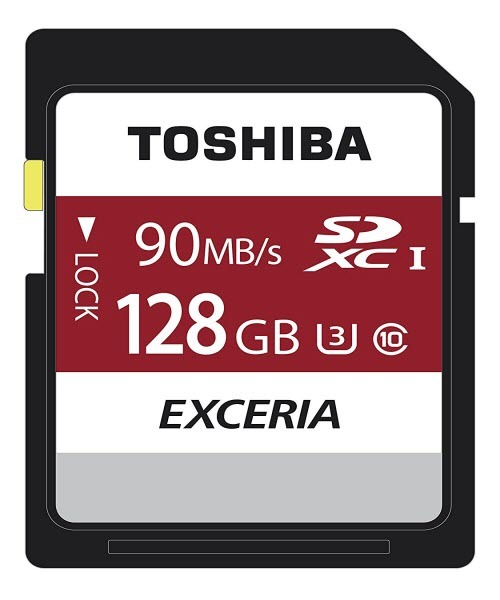 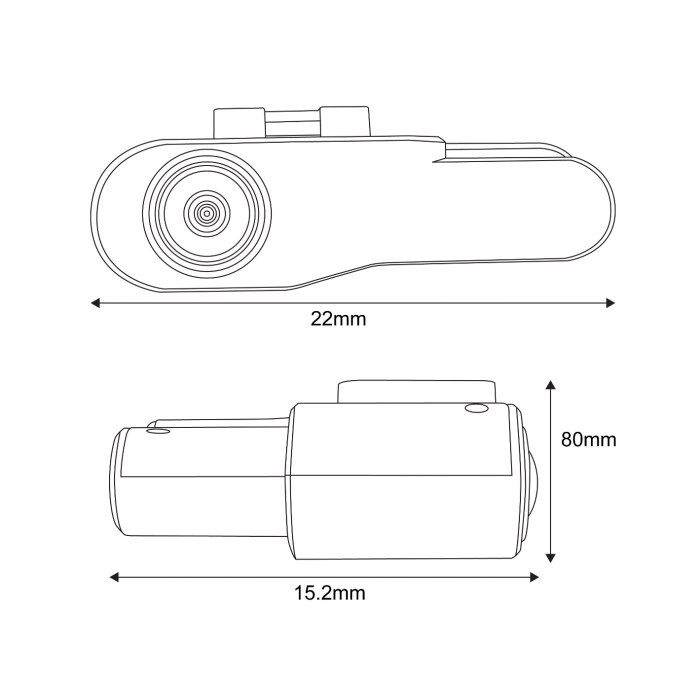 Settings and upgrades applied automatically by inserting SD Card.